As we lead up to Christmas most people think that there is very little foraging to be had at this time of year, apart from a few solitary berries and rosehips, but you would be surprised. There is also a misconception that wild food is dull and lacking in flavour but as we shall see nothing could be further from the truth. So forget 5 gold rings here are “5 wild things” to include in your Christmas celebrations. 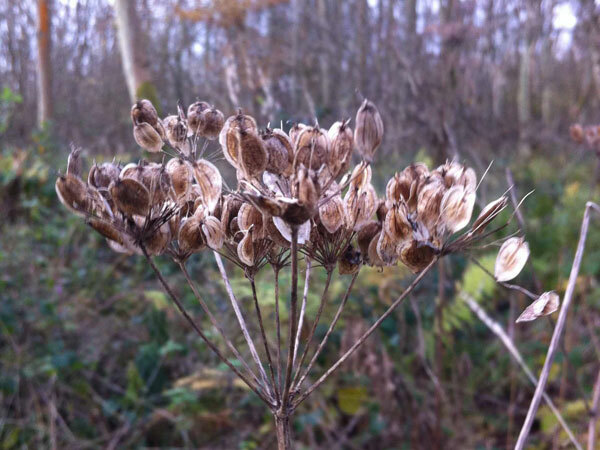 This extremely common woodland, hedgerow and even garden plant is quite inconspicuous at this time of year but can be found throughout the winter. Although the young leaves can be eaten it is the roots we are after. They are not particularly big but when washed and dried the smell and taste like the spice cloves and can be used in the same way. They are more subtle than true cloves but the flavour is identical, add to your bread sauce, mulled wine, mince pies and Christmas pud. 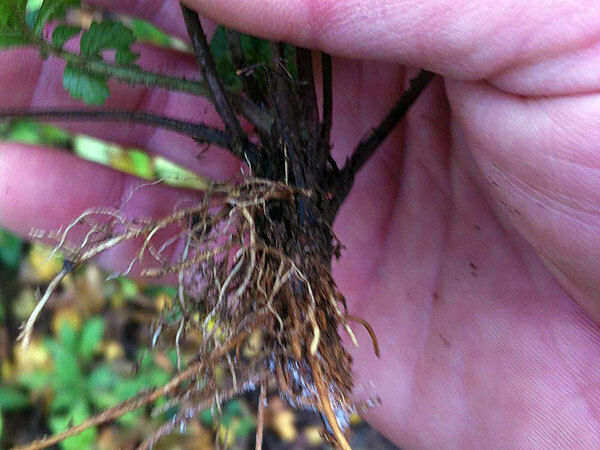 This member of the carrot family is found everywhere; on roadsides, footpaths, woodland edge etc. The above ground parts have mostly died off by this time of year but no worries as it is the dried seeds on the old dead flower heads that we are after. They are very similar in taste to the spice cardamom and just as strong. Toast and grind and add to curries (think left over turkey), flavour deserts, make spiced coffee by adding to espresso or use in your mulled wine, and mince pies alongside the Wood Aven roots. Caution: This family contains some extremely toxic plants so be certain to make sure you have correctly identified this one. The dead stems are about 2 metres tall, jointed and ridged and the seeds should smell of cardamom when crushed. Most of our wild herbs such as mint, wild marjoram and wild basil have died back by this time of year and although wild thyme can still be found on chalk grassland it is so small it is difficult to find. 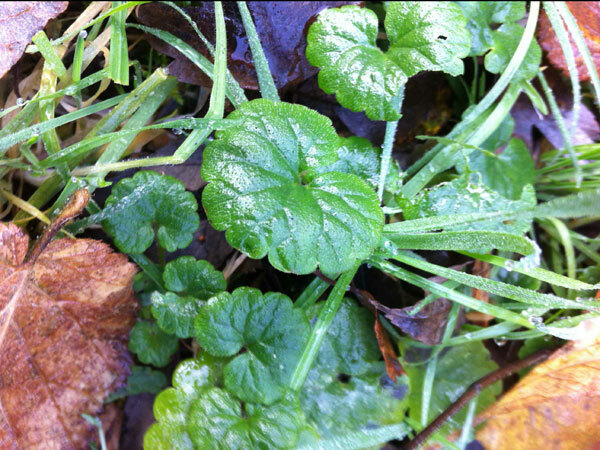 Ground Ivy however can be found all year round in woodland, hedgerows and gardens. Its flavour has mint and sage like properties. Use it in soups and sauces or add it to your Christmas stuffing. Believe it or not but your Christmas tree is edible! Most Christmas trees are either species of spruce or fir and all can be used as a flavouring. The best one to use is Douglas Fir which has more of a citrus like flavour rather than the disinfectant qualities that the others can have. Simply crush and smell the leaves to see. Infuse the small twigs with plenty of needles in hot water and use as the basis for stocks and sauces for savoury dishes or cook your potatoes in the water to add a subtle citrus flavour. Add to mulled wine instead of orange peel. Gently crush the needles and place in caster sugar to get flavoured sugar, or infuse in hot sugar syrup for 24 hours and then use to make jellies or sorbets. 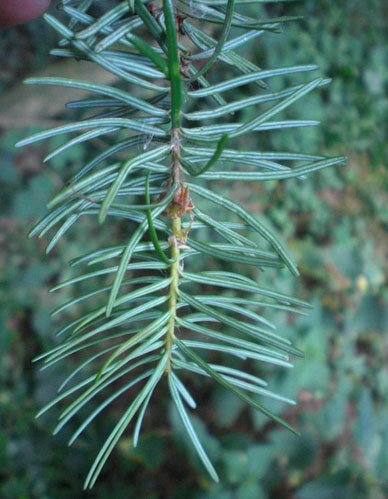 Yew is superficially similar but is lethally toxic. 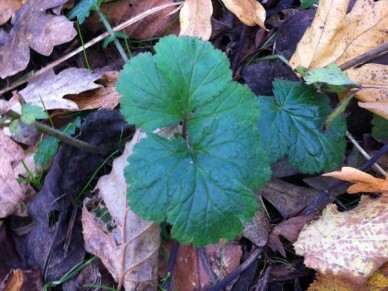 It has darker, broader flat leaves with no scent when crushed. This is one of my favourite wild plants. Not as common as some of the others it usually can be found in shady woodland on calcium rich soils and will be around unless there is heavy snow. When fresh the plant has very little smell but pick it and take it indoors and as it dries it starts to release an incredible scent, described as the smell of new mown hay it has vanilla and almond like properties. Once completely dried it will keep indefinitely, use it like vanilla to flavour custards, panacotta and milk puddings. It also has an affinity with apples and can be used in apple pies or to flavour apple juice. 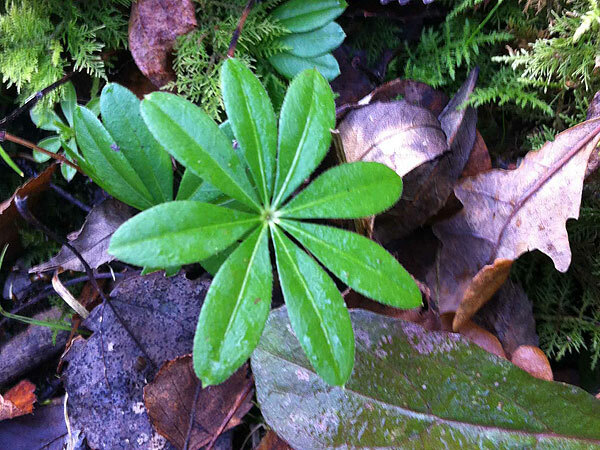 When foraging any wild plant make sure you are 100% confident with its identification. 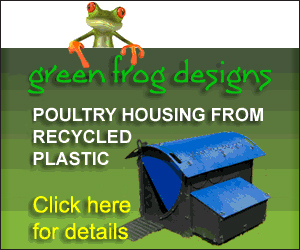 Pick only from safe areas away from busy roads and which are not likely to be contaminated with herbicides etc. Pick only from areas where you are legally allowed to pick and do not uproot any plant without the land owners permission. Follow the country code. Kevan Palmer is Senior Instructor at Woodland Ways one of the largest providers of bushcraft & survival courses in the UK.